Sara's world shatters when she stabs her husband's lover at a party. The press has a field day, and Sara moves from Scotland and her life of riches back to her parent's modest home in West London. 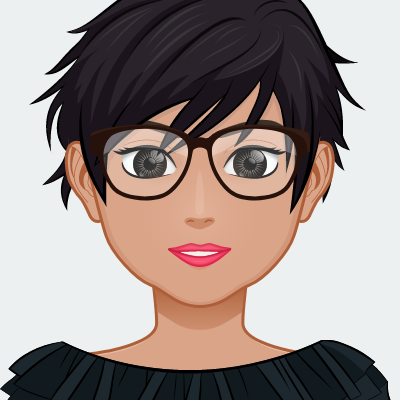 She ditches her married name of MacDonald and becomes Sara Sharma once more. With no friends and little money, her electronic prison anklet a constant reminder of what she left behind. Living back at home with her eccentric Bollywood loving parents is a challenge. It gets worse when Sara realizes how badly she let them down. For the sake of her family, she considers having an arranged marriage. Could she be the perfect wife again? Just as she thinks she might, her childhood love George Wright walks through the door. Memories of the past come flooding back, including how he betrayed her. Sara vows never to forgive him, however hard he mixes things up. If you enjoy tarnished unreliable hero stories like those from Gillian Flynn, Chuck Palahniuk or Sara Lotz mixed up with romance, then you will enjoy Sara's story. Sara’s wild energy and unique perspective of the world is engaging and endearing. She’s a very unusual person, confined in her parents’ home and a very ‘normal’ world. 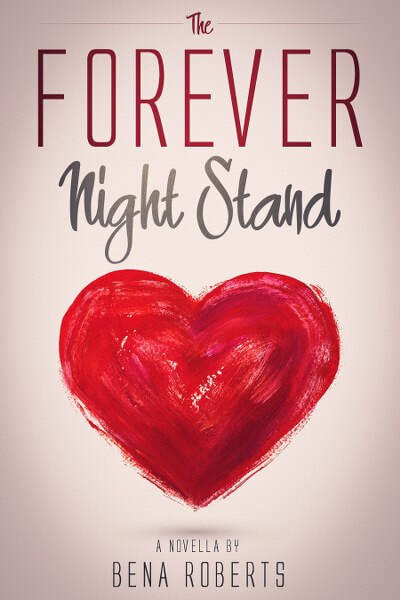 The Forever Night Stand Delivers heavy hitting and thought-provoking fiction without diminishing the entertainment factor.